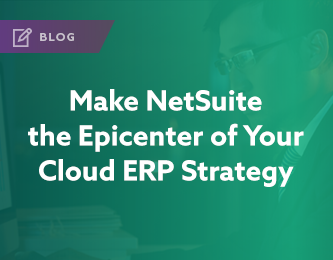 Amplify NetSuite Value with Rapid Integration. 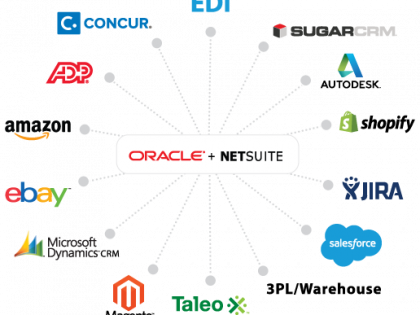 Connect NetSuite to Customer Relationship Management, E-Commerce, Project Portfolio Management or any other application or data sources within days. Jitterbit provides a graphical, code-free approach to simplify integration between data, apps, and devices. Obtain a complete view of your customers by integrating to CRM apps. 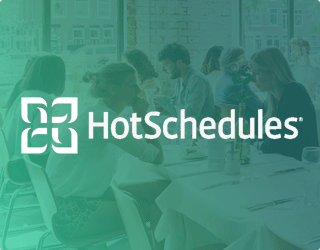 Quickly & accurately reconcile forecast and bookings to revenue for better reporting. 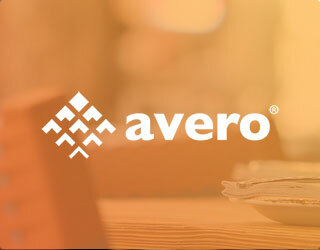 Automate invoicing for all accounts and support complex parent-child billing relationships. Send orders from Salesforce to NetSuite for processing and fulfillment. Synchronize data between legacy ERP applications such as SAP, JD Edwards & Oracle E-Business Suite. Automatically trigger processes based on rules to reduce the cost of manual errors. Support fast, accurate billing by integrating subscription billing systems with NetSuite. Enable sales team to quickly obtain personalized quotes by integrating with your CPQ app. Manage all customer-dependent tickets from Zendesk to JIRA to meet SLAs. Connect & transform Salesforce data into NetSuite customer and sales order data. Automate the subscription order approval process submitted via website. Migrate historical data from various service providers to JIRA Service Desk. Learn how our customers are transforming their businesses and boosting the return on their IT investments. What are the most common business advantages of NetSuite integration? Process Automation, such as streamlining quote-to-cash, procure-to-pay, order management, etc. 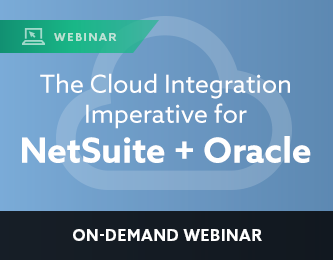 Does NetSuite integration require coding? Coding is always an option, but is not a long-term solution. 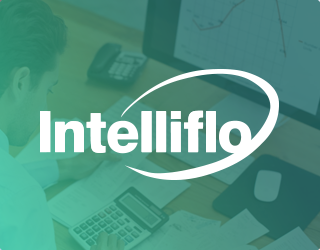 Many companies look at the upfront costs of an integration platform, and believing that integration is simply a case of moving data from Point A to Point B, think they can accomplish this process in-house with less money and more control. But as a matter fact, for even the simplest of integrations, the opposite usually ends up being true. Over time, the lack of scalability and dependence on programmers will balloon costs and create an unmanageable collection of hand-coded scripts. With Harmony, you get the scale, control, flexibility and monitoring tools necessary to make each of your NetSuite integrations sing. How long does a successful NetSuite integration take? Every integration project is different. The length of your NetSuite integration project depends on the project complexity, the type of integration you’re putting in place (scheduled vs. real-time), number of resources and many other considerations. 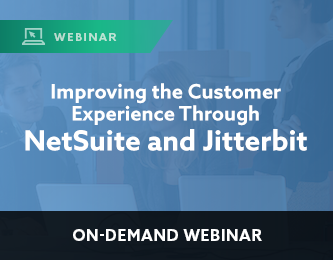 However, Jitterbit customers go live with their first NetSuite integration in less than 30 days, on average. 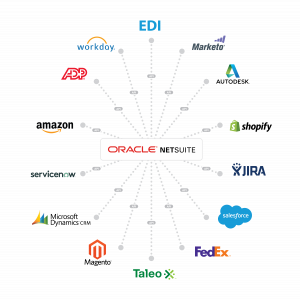 What are the most common apps you connect through NetSuite integration? With Jitterbit Harmony you can integrate NetSuite with just about any system, on-premise or in the cloud. 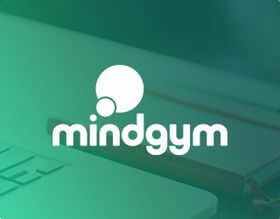 Some of the most common systems include back-office apps like SAP and Oracle and front office apps such as Salesforce and Microsoft Dynamics. 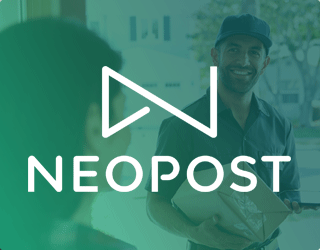 Other popular endpoints include storefronts like Magento or Shopify, marketing apps such as Marketo or Eloqua, and customer support platforms like JIRA, Zendesk or ServiceNow. 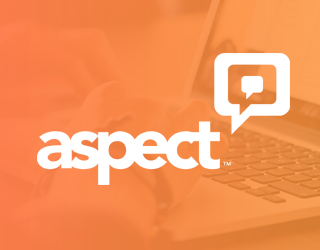 Ask us whether we integrate with your specific endpoints. What are the advantages of using Jitterbit for NetSuite integration? Speed. Most of our customers are up and running with their first integration in less than 30 days. But perhaps the most important factor is how fast can you build incremental integrations to deliver compelling customer experiences. Your company is adding new technology all the time. It’s not only about how fast you build your first integration, but how fast you can connect the next one and the next one. Jitterbit’s Harmony integration platform make this fast due to its easy-to-use, graphical interface and no dependence on writing code. Simplicity. Our customers are up and running quickly because Jitterbit is simple and designed for the technical business analyst. 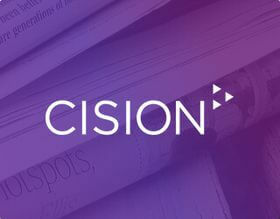 The graphical “clicks not code” approach, our Citizen Integrator pre-built recipes for common connections and modern cloud platform simplify the design, deployment and management of modern integration projects. Trust. No matter how complex or straightforward your NetSuite integration is, our team of experts is on standby to help you every step of the way. 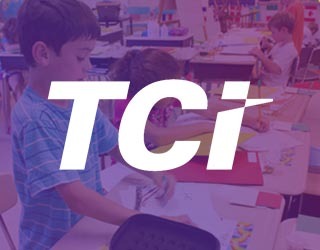 We’re #1 in customer satisfaction and have a 98 percent customer retention rate. How do I get started with NetSuite integration? Easy! Contact an expert now.